Aspiring isn’t enough. It takes a lot of work to make great things happen. South Dakota State University has grown exponentially in recent years. State of the art facilities are sprouting up all across campus. Groundbreaking research is being conducted. A new performing arts center is nearly complete. And more students than ever are receiving financial aid. None of this is possible without donors and the hard work of the SDSU Foundation. All of this is worth celebrating. The Foundation’s Donor Celebration pays tribute to some of the university’s most generous and faithful benefactors. And the SDSU Foundation asked us back to produce this year’ show. 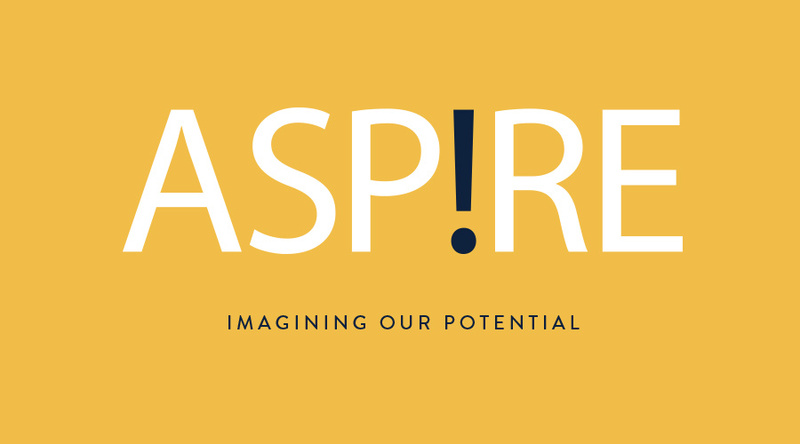 President Barry Dunn reflected on the theme “ASP!RE: Imagining Our Potential” and the power of philanthropic giving. He highlighted a couple important milestone achievements including The Wokini Initiative, an initiative to build a brand new Native American Student Center and set up a sustainable scholarship fund for Native American students. He also shared the story of Britton, South Dakota native Dallas Goedert’s early time at SDSU. Goedert was not a scholarship athlete but the staff thought he showed potential. The walk on Jackrabbit flourished and eventually found himself a 2nd round draft pick landing a spot with the Philadelphia Eagles. With stories like that and achievements to celebrate, we opened the event with an inspirational live band, multimedia video and a dazzling sensory experience. A great live event engages a lot of the senses and pushes a lot of buttons in the audience: joy, excitement and a range of other emotions. It’s a very rewarding experience to produce a live show like this, because you know you’re raising money. And that money changes lives. It’s also a lot of fun for us when a client says afterwards, “How you gonna’ top that next year?” P.S. We’re already thinking about it.